Hunter Boots Canada has awesome deals available now. You can save up to 50% off on many women’s, men’s, and kids’ sale styles for a limited time only. The sale includes boots, outerwear, gloves, fleece jackets, and more! Plus, shop NEW in Hunter women’s and men’s footwear, outerwear, and accessories. Featuring must-have trends and seasonal staples. Put your best foot forward in bold waterproof footwear, be prepared for anything with weatherproof coats and jackets and get set for adventures ahead with spacious backpacks. Our New In collection is exactly what you need to see you through all-weather occasions. 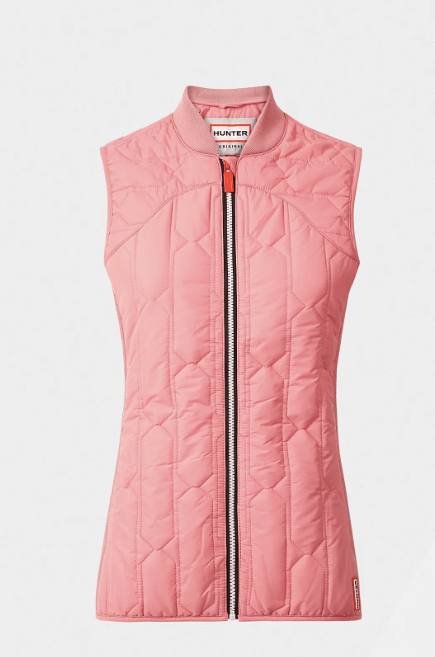 This Women’s Original Midlayer Gilet: Pink is on sale for only $60.00. You’re saving 50% off from the original price of $120.00! New from Hunter Original Core Concept, the Original Midlayer Gilet is lightweight and water resistant for unpredictable weather, featuring Hunter’s signature top bind quilt. Hunter Boots Canada offers FREE shipping on all orders with no minimum purchase. 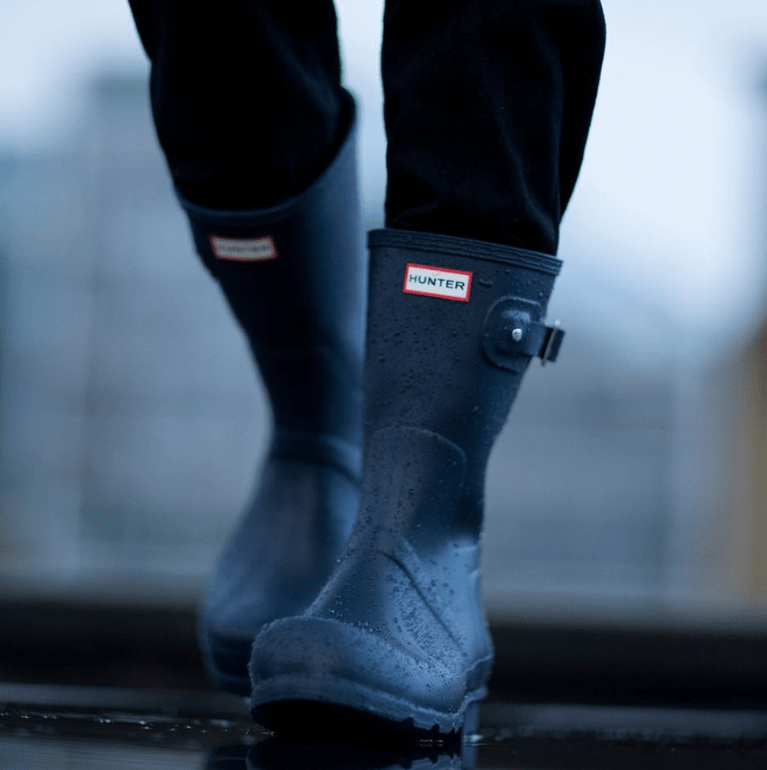 Click here to start shopping at Hunter Boots Canada.